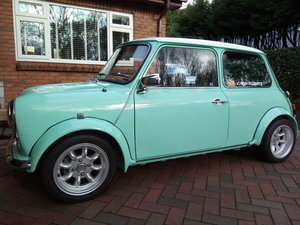 A beautifully rebuilt Mini Traveller for sale. It has new floors, sills and a rebuilt front end. It is fitted with a K-series 1.8litre VVC engine and five speed gearbox. The interior has been re-trimmed in blue leather, and the seats are from a Jaguar XJS. 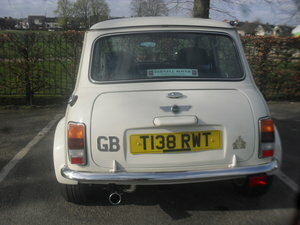 I bought this car four years ago from a fellow member of Manchester Minis and it has performed faultlessly since then. 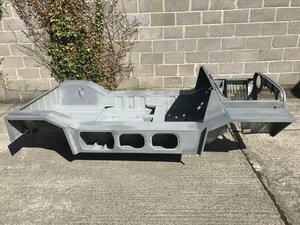 I am only selling it as I also have a Wolseley Hornet and have my eye on another project. I need the space!